In upcoming episodes we will see that Anurag will be trying to convince Prerna that Naveen is not a right person for her but in vein. Here Anurag will find the fake passport of Naveen and will try to expose him infront of the family member and will also Ask Ronita to recognize Naveen But To Anurag’s shocker Ronita will refuse to recognise Naveen and in heat of the moment Naveen will try to slap Anurag but Anurag will hold Naveen hand back. To know more keep watching Kasauti Zindagi kay on Star Plus Monday-Friday 8:00 pm. #SpoilersAlert :- Zoya will agree to come with Aditya But…. Jai arranges for a surprise and requests Aadhya to…. 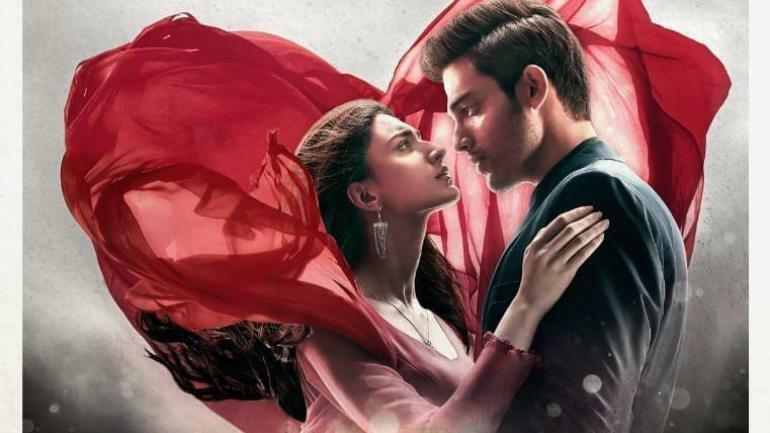 Yeh Rishtey Hain Pyaar Ke REVIEW: Rajan Shahi presents a simple story with the threads of emotions!